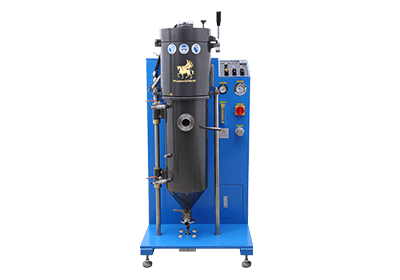 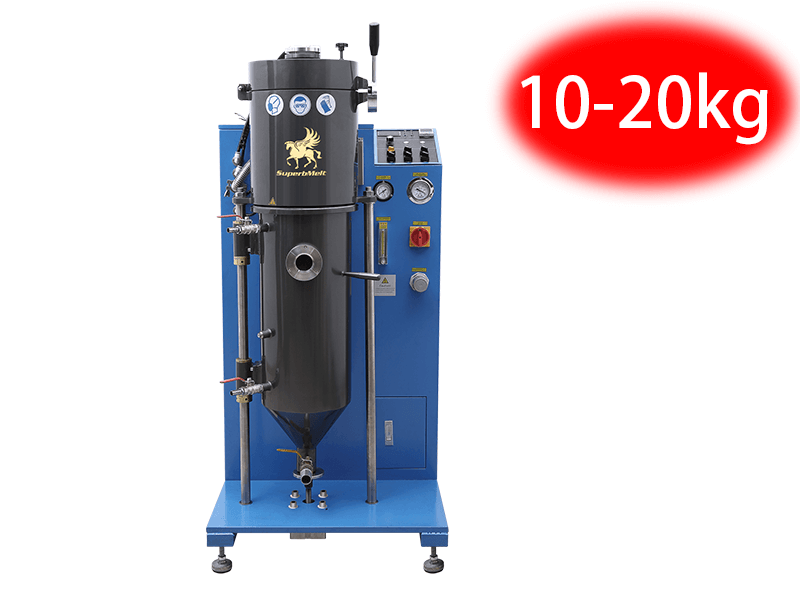 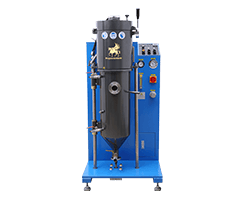 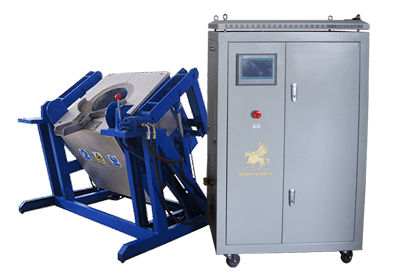 The vacuum granulator is used to produce high quality and homogenous master grains and alloy grains, starting from raw material molten by induction heating in a protective atmosphere, and then poured into a water tank passing through a multi-hollowed crucible that acts as flow breaker. 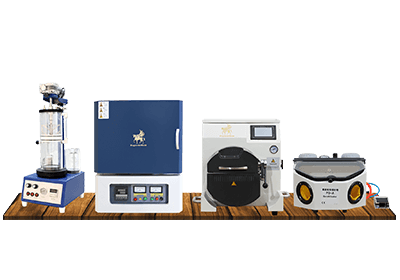 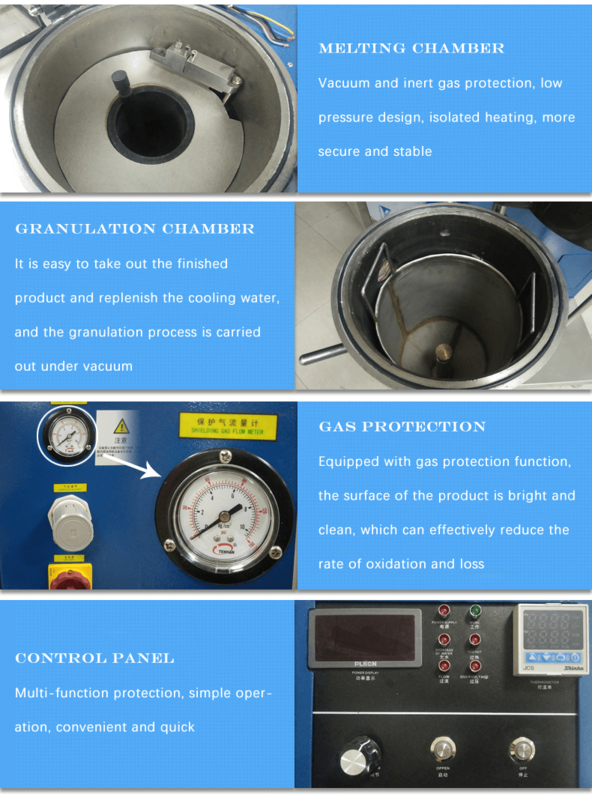 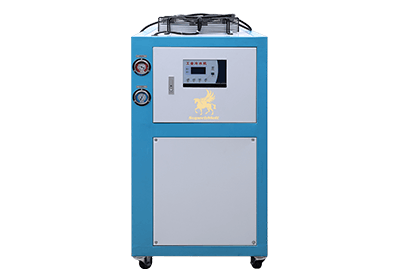 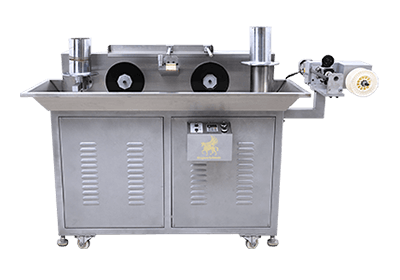 The vacuum granulator adopts fully vacuum and inert gas melting and granulating, the machine can automatically stir in melting and the finished products have no oxidization, producing equal particles, good color and good sphere. 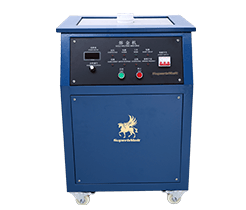 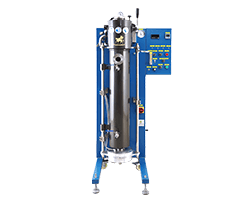 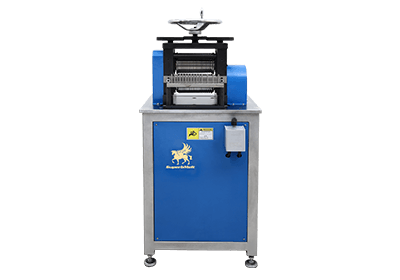 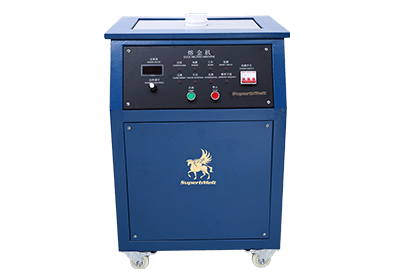 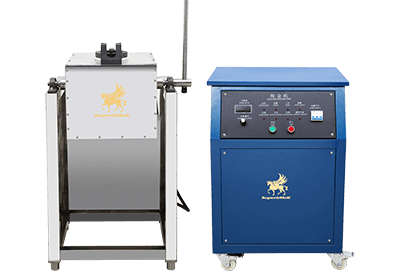 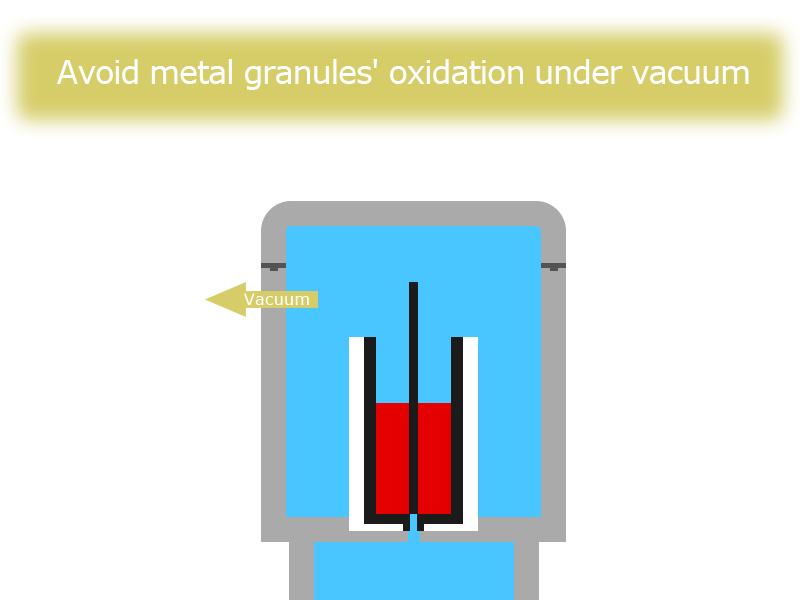 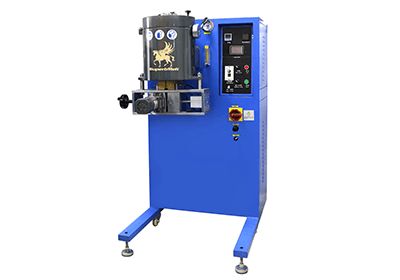 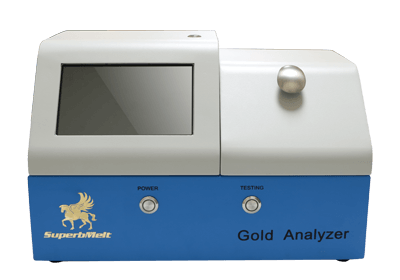 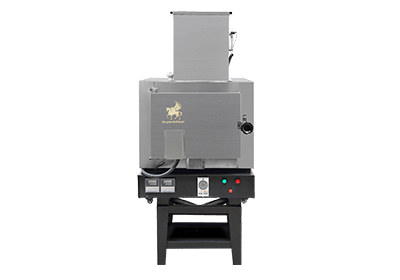 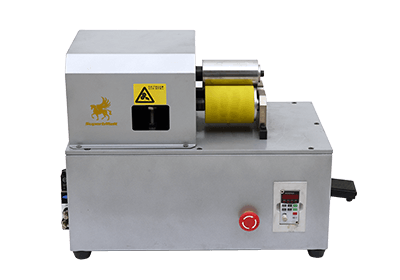 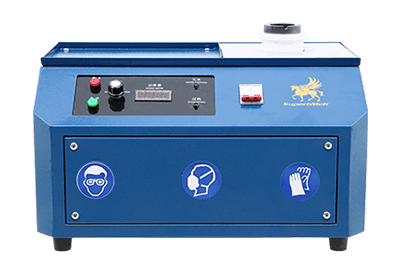 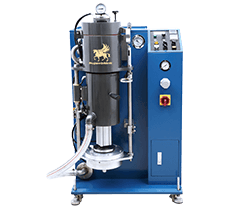 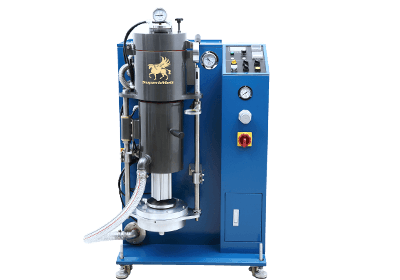 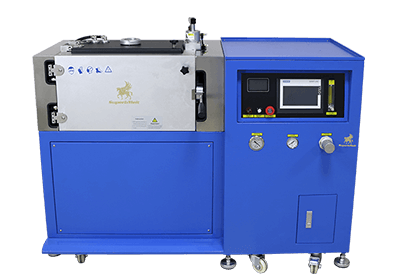 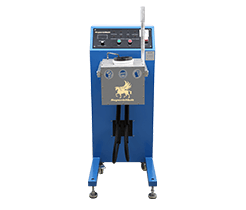 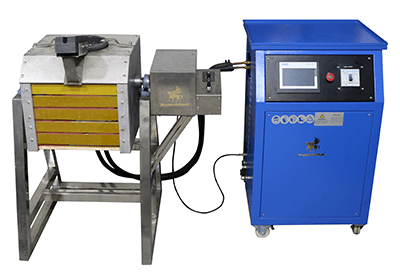 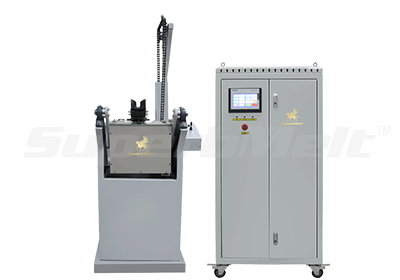 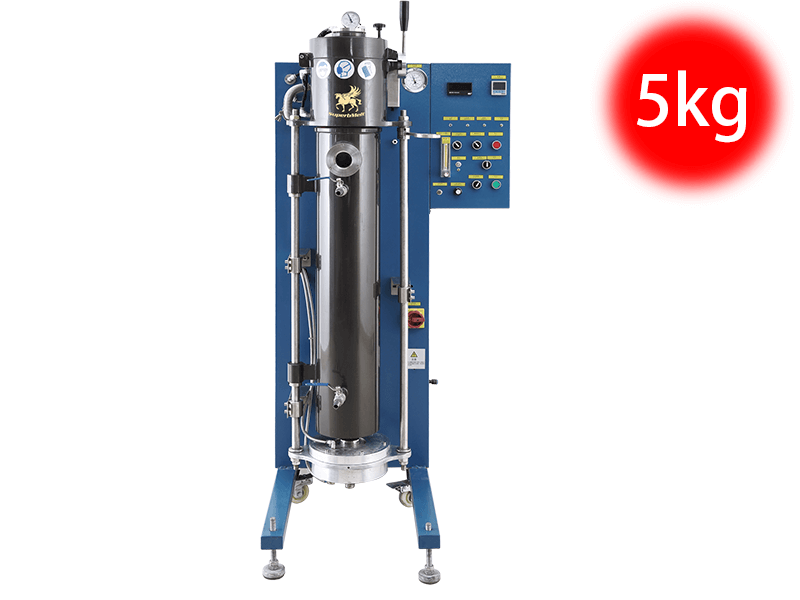 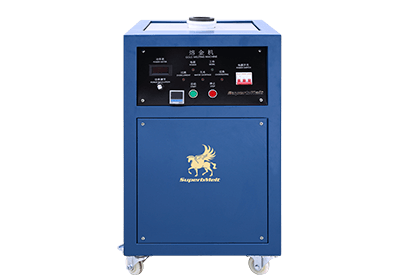 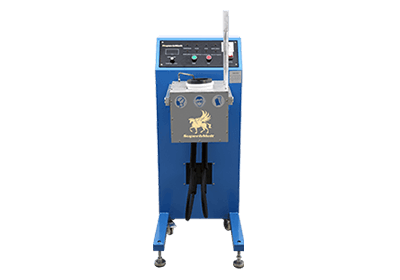 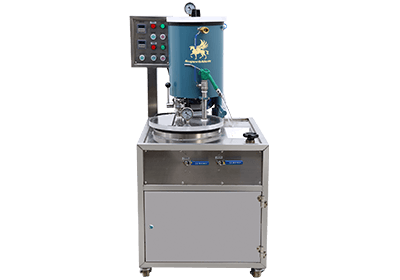 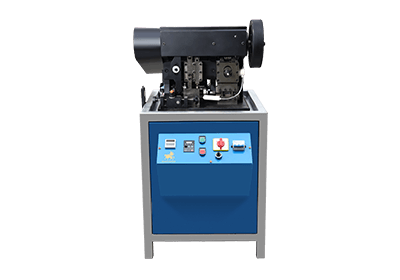 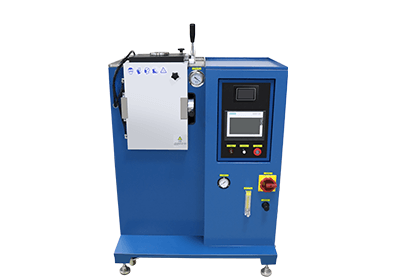 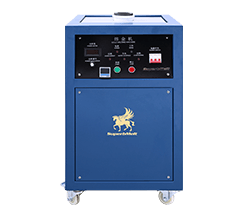 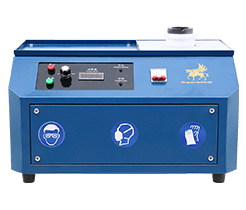 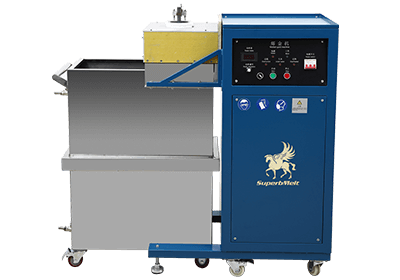 The vacuum granulator is especially suitable for the easily oxidized metals and alloys. 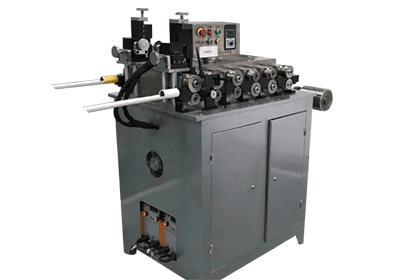 Heating coil with low-voltage design, insulted heating, safe, and table. 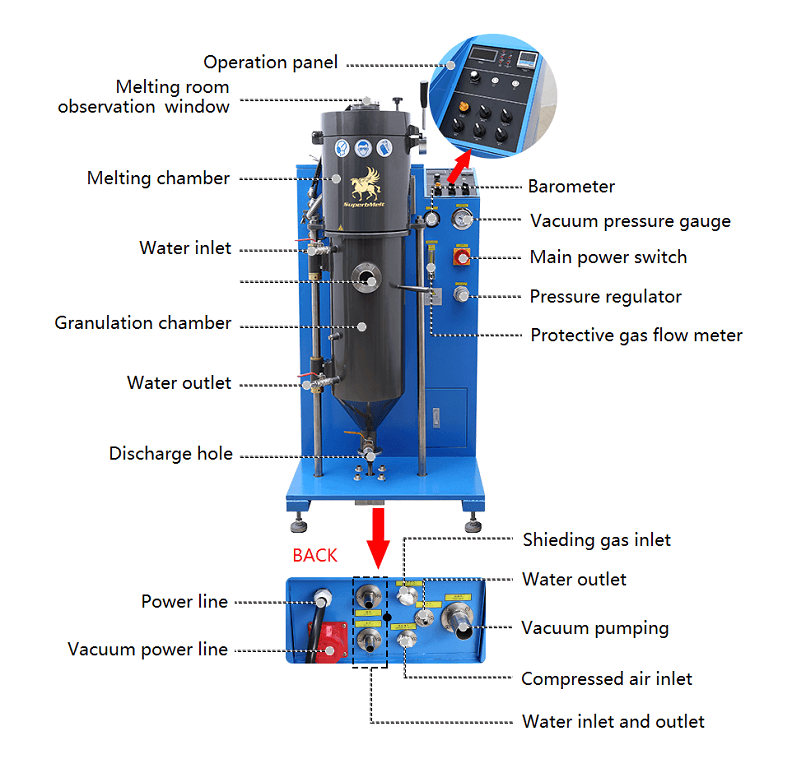 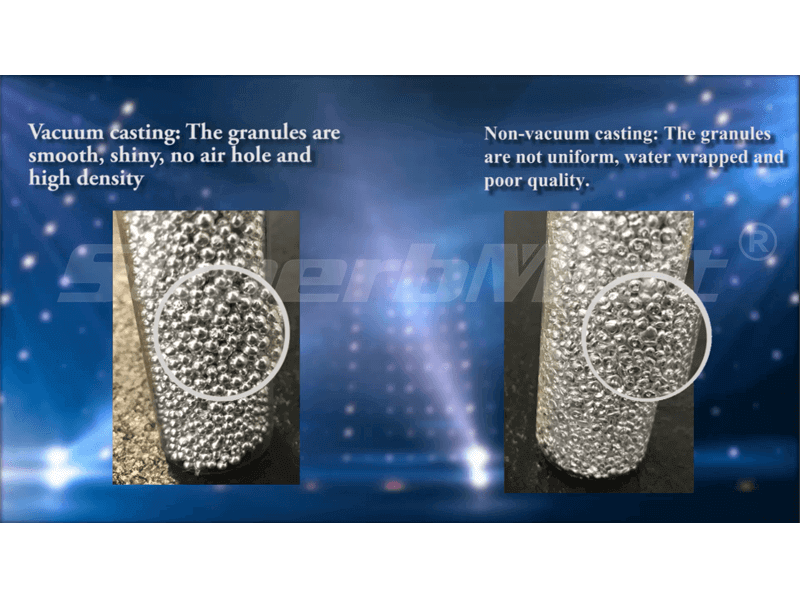 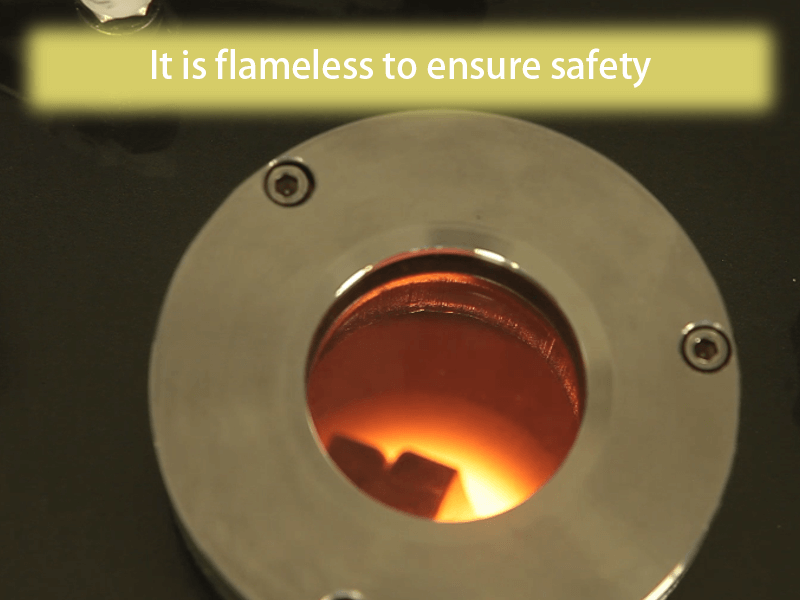 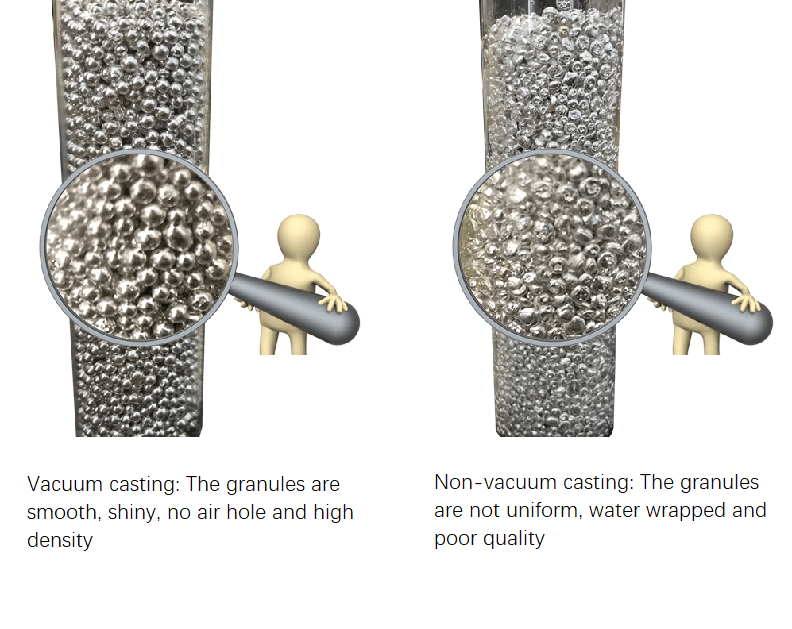 Easy to get materials from granulating barrel and can supplement cooling water. 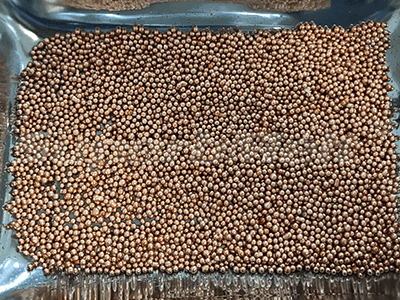 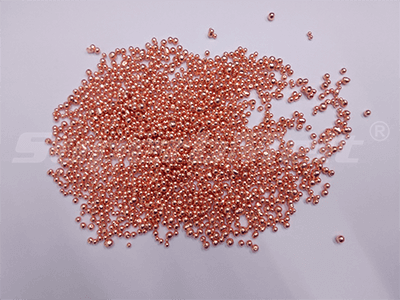 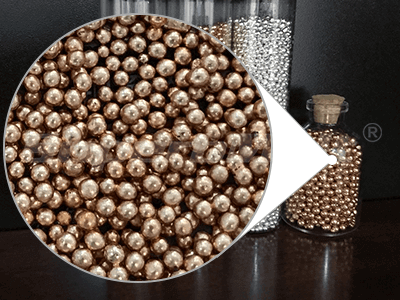 The finished products have no oxidization, producing equal particles, good color and good sphere.